This 2 hour session is all about finding your purpose. Because reaching your potential starts with having purpose. Purpose fuels your journey and elevates your entire perspective on your career and life. Purpose sheds light and provides meaning for everything you do, and everything you’ve done. Living without purpose is like driving without a destination—find yours before you run out of gas. 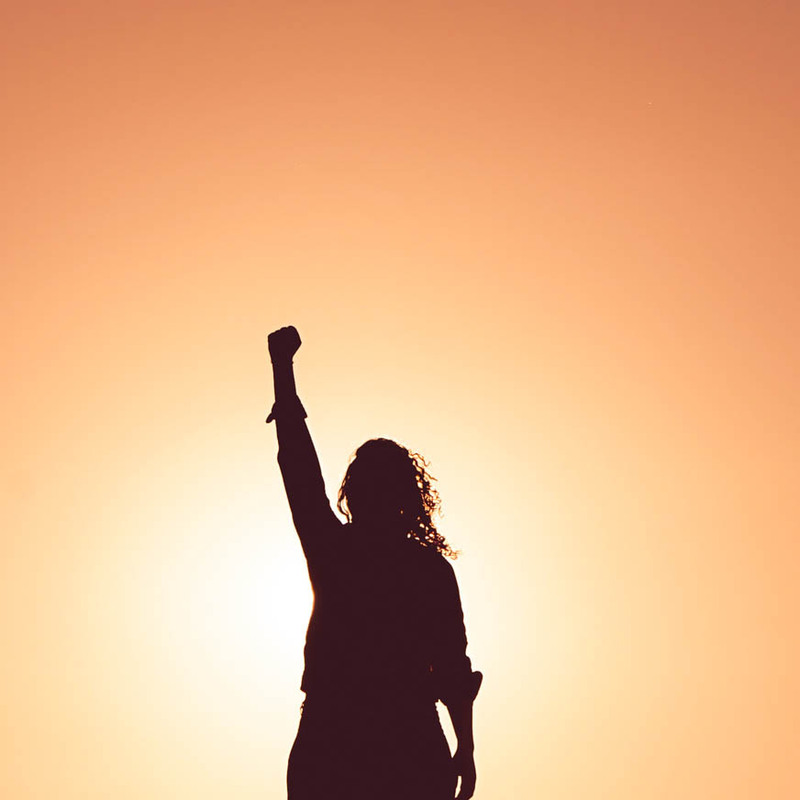 Schedule your Purpose Finding session with confidence today and give your life an exciting destination to drive toward! 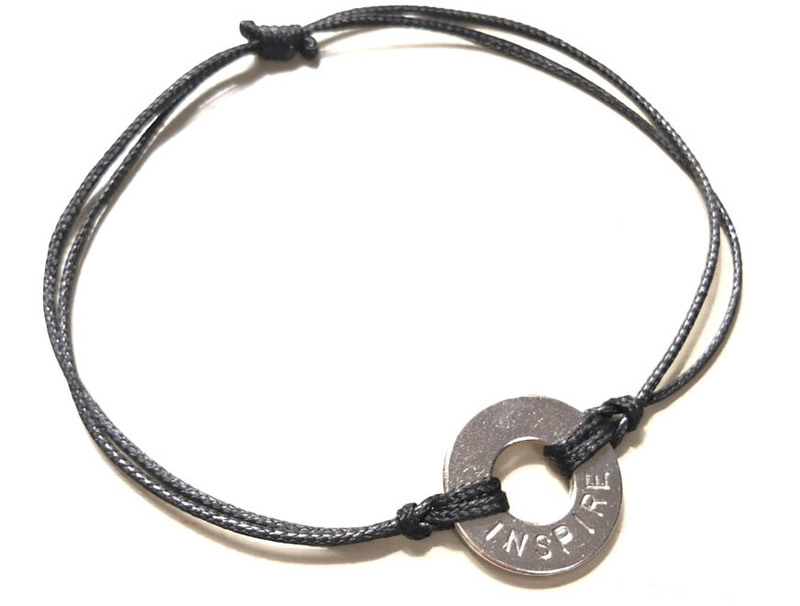 Get a custom engraved bracelet with your purpose imprinted on it! Limited time offer, while supplies last! Yes! Help me find my purpose! 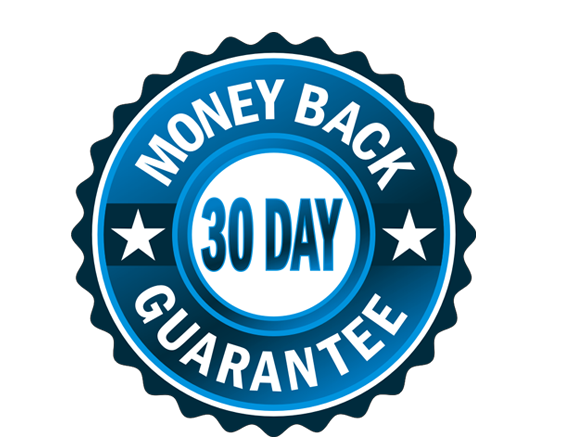 Book with confidence with our 30-day money back guarantee!